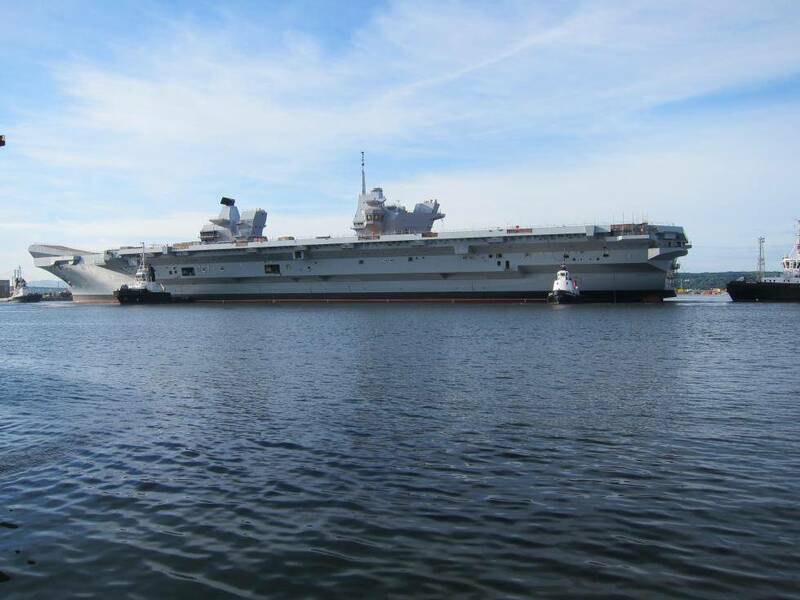 HMS Queen Elizabeth was floated out of the Babcock dock in Rosyth (UK). 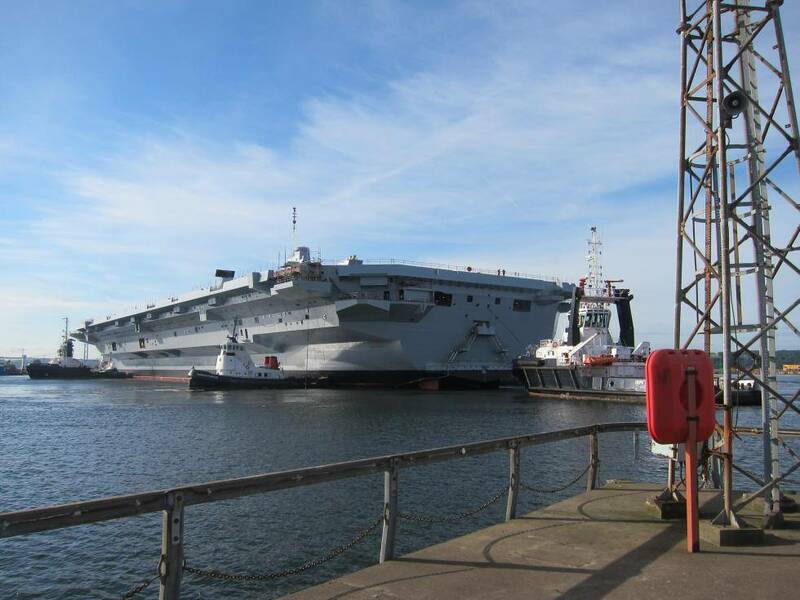 Designed and built by BAE Systems and assembled by Babcock Marine, the HMS Queen Elizabeth is the biggest, and most powerful, surface warship ever to join the Royal Navy and capable of carrying up to forty aircraft. The aircraft carrier, the first of the Queen Elizabeth-class, was officially named by the Queen. BAE Systems chose FORAN as its design tool in 2006 and SENER’s software has been the CAD/CAM/CAE system for this project. The first challenge was to develop an early 3D model of the hull structure for the Queen Elizabeth Class (QEC) during the Stage 1 of the design. Based on the success of this phase, BAE Submarines (Barrow), BAE Naval Ships (Glasgow) and later on Babcock (Rosyth) decided to carry out the rest stages of the QEC design (Stages 2 & 3) using FORAN. 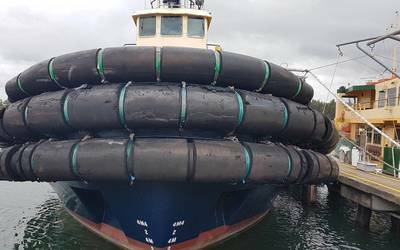 For SENER, the most important challenge was derived from the size and the complexity of the vessel together with the requirement to work in a multi-CAD and multi-site environment. Scalability, for both number of users and amount of data, and performance were also critical for the project. An additional challenge was to train a huge number of users (more than 1,000) as well as to provide on-site support from SENER to the main QEC design centres, as for BAE and for Babcock it was the first project developed with FORAN. As part of the implementation process, SENER was required to develop additional capabilities in FORAN like more powerful access control functionalities or specific manufacturing links (e.g. for NC profile cutting robots). The use of FORAN in the QEC has represented a step forward in the use of digital mock-up techniques in all disciplines and stages of the carrier’s design, with satisfactory results in both cost and schedule.